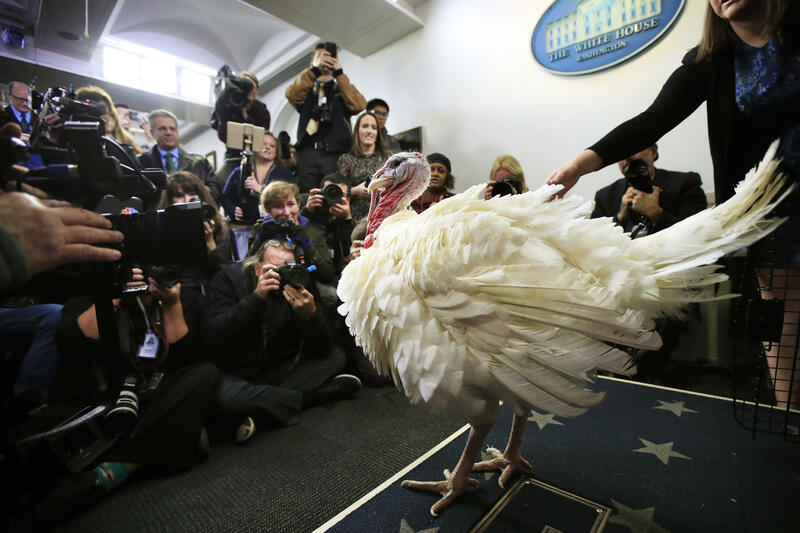 Few Americans are eager to mix politics and turkey this Thanksgiving. A mere 15 percent are looking forward to having political discussions, while 40 percent hope to avoid talking about politics over Thanksgiving dinner. There are still 45 percent who don't care either way. The lack of appetite for Thanksgiving political discussions spans across all age groups, education and income levels. Thirty-seven percent of Republicans and 40 percent of Democrats wish to avoid political discussions this Thanksgiving -- a somewhat rare instance of partisan agreement. Forty-two percent of Independents said that they hope to avoid politics. However, a plurality in each party said that they did not care either way. This poll was conducted by telephone November 15-18, 2018 among a random sample of 1,103 adults nationwide. Data collection was conducted on behalf of CBS News by SSRS of Glen Mills, PA. Phone numbers were dialed from samples of both standard land-line and cell phones.